Universal Mind may at first glance seem a vague, new-agey reference to some cosmic super-intelligence, but that’s not what Emerson means.. The concept is more commonplace, down-to-earth and practical. It could perhaps better be called the Common Man, or simply Man. For now, though, I’ll stick with Emerson’s term, but put it in italics instead of capital letters to demystify it. 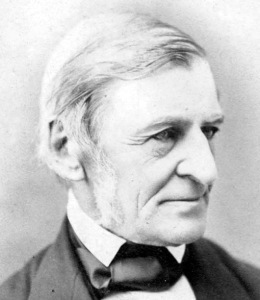 What, then, does Emerson mean by the universal mind of humanity, or what we might as easily call the universal man?